IMS welding crews are certified for installation of hot and chilled water systems in accordance with 15.31.9. 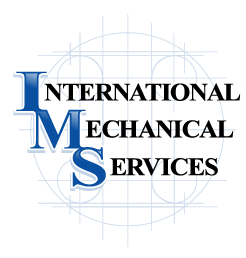 IMS shop fabrication constructs quality stainless steel condensate duct, grease duct, high pressure plenums and misc. welding services. All IMS welding crews are G-6 certified. IMS also has an in-house welding shop for prefabrication items of any size.